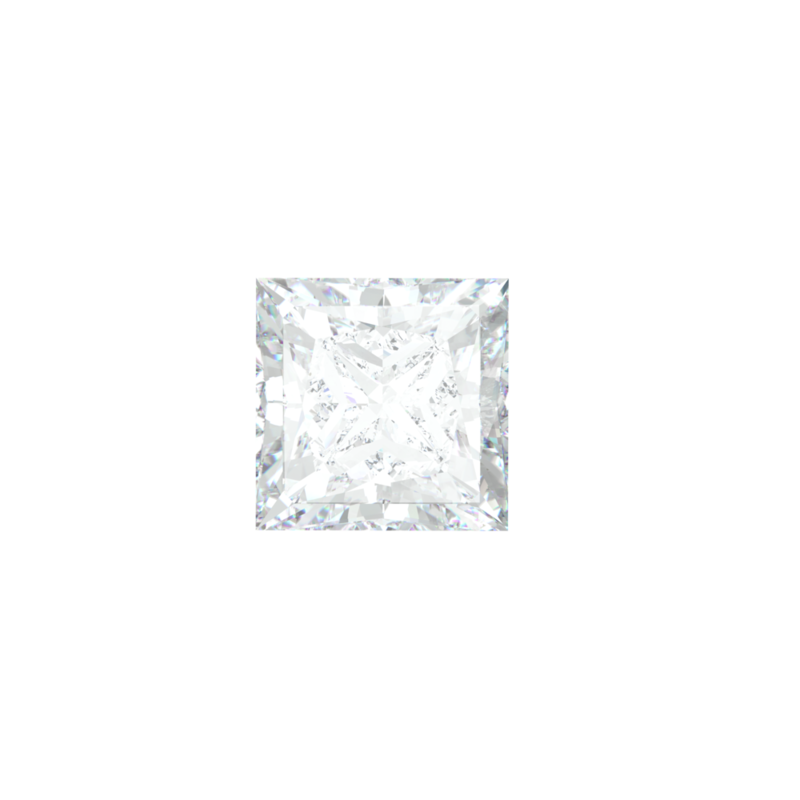 The round brilliant cut diamond is perhaps the most popular choice. Due to it’s complex form, developed over 100’s of years this particular cut gives off a more glistening superior reflection of light to other fancy shaped diamonds. 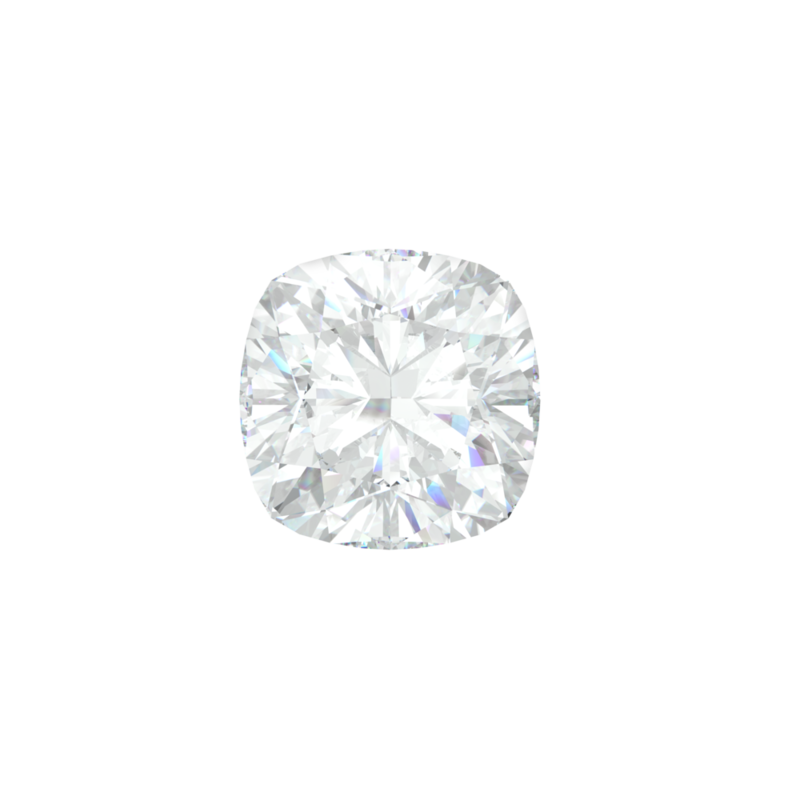 Although this stone is the most popular of choice due to the rarity of the stone, the carat price is higher in comparison to other shaped stones. Merging the sparkle of a round brilliant cut, with the design of a marquise with a similar glistening reflection of light. The oval cut makes a perfect choice for a centre stone for a lady to highlight her long slender fingers. 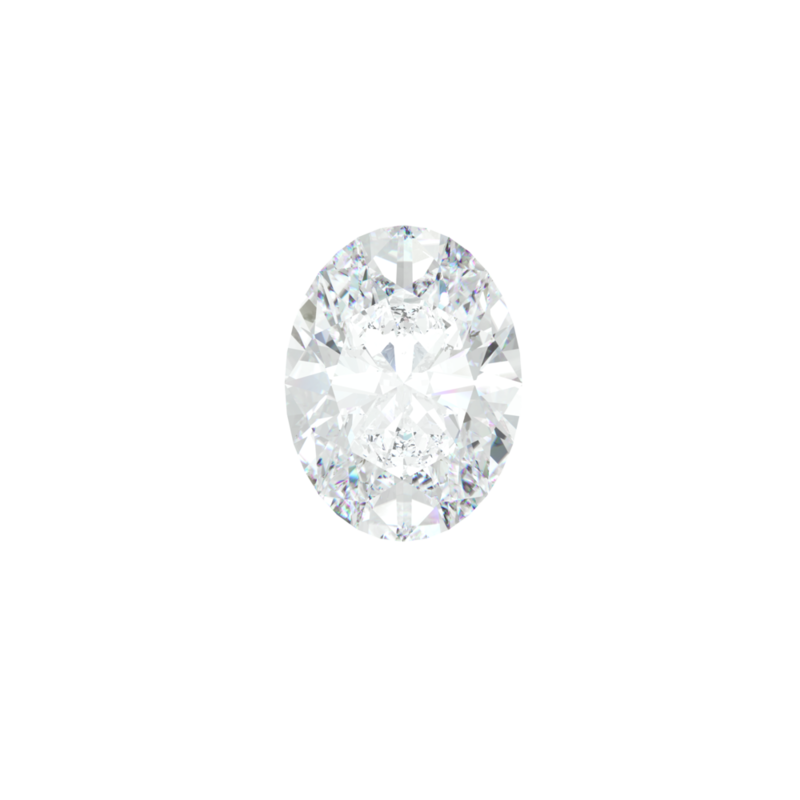 Also due to the elongated shape the Oval cut provides the illusions of being larger than it is. 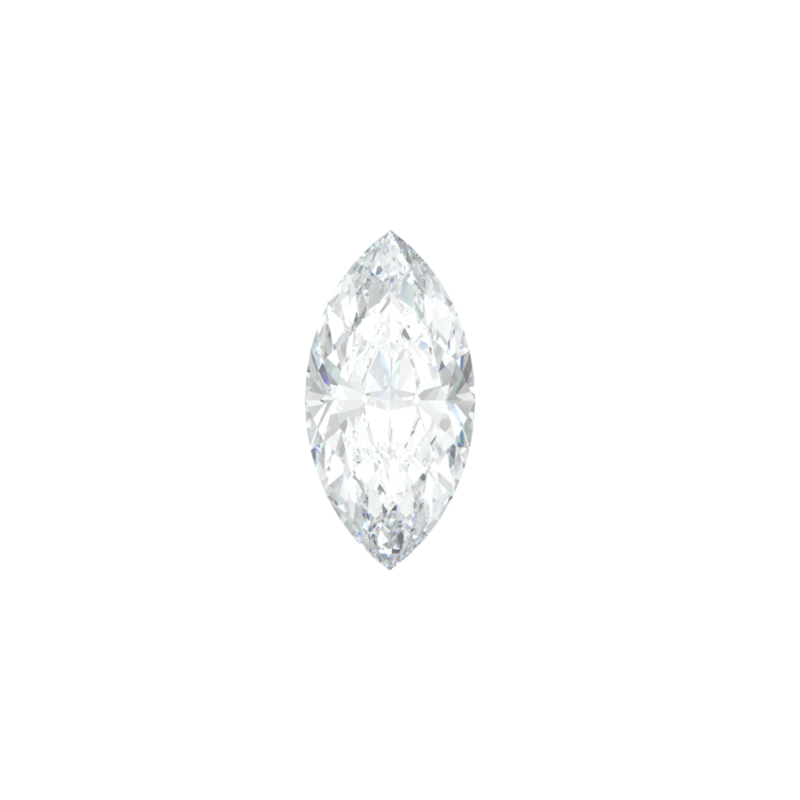 The pear shaped diamond is a fusion of the round brilliant cut and the marquise, with a tapered point and circular end also referred to as the teardrop. With 58 facets this stone exhibits a glistening reflection of light. The elongated shape makes a flattering choice on long fingers whilst giving the illusion of being a much bigger stone. Due to the more complex shape of the pear shaped diamond the symmetry of the stone is very important. The emerald cut diamond has a unique look in comparison to other stones due to the step cuts of its pavilion and its large flat surface. The emerald cut stone emphasises its clarity rather than it’s sparkle, an elegant and timeless diamond cut. Much like a pillow the classic cushion cut has been around for almost 200 years and in the early 1900’s was the most popular diamond shape – described as the more vintage looking brilliant cut diamond. With 58 facets cut into the square or rectangle shape it provides a chunkier light reflection. The marquise makes a perfect solitaire surround by smaller diamonds as a halo or on the shoulders to emphasis the size of the stone. With the largest surfaces of all diamonds the marquise is a fantastic choice when displaying the clarity of the stone, popular mostly with engagement rings and a fantastic way of showing off a ladies long and slender fingers. Alike the emerald cut diamond the asscher cut diamond has step cuts of its pavilion and its large flat surface however in a square shape with cropped corners therefore creating a more light reflective brilliance than the emerald cut. A symbol of love and affection for its obvious heart shaped appearance. Not the most popular choice perhaps however a solitaire engagement ring is the perfect design to accentuate the diamonds shape. 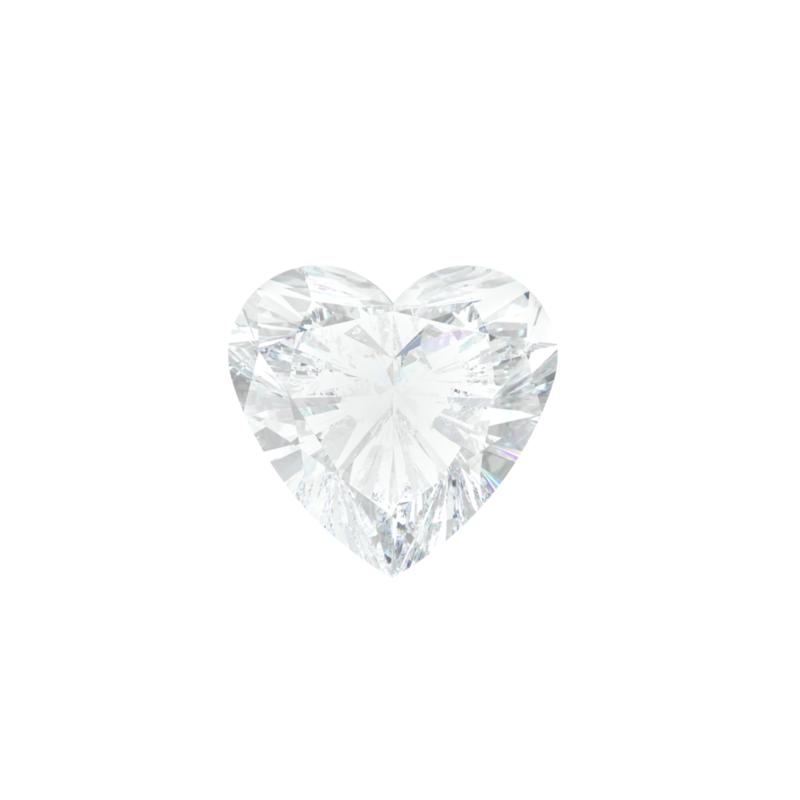 When selecting a heart shaped diamond the symmetry of the diamond is essential. Perhaps the most popular of fancy shape diamonds, especially for engagement rings. Alike the round brilliant cut diamond the princess cut diamonds glistening superior reflection of light to other fancy shaped diamonds. First created in 1980, the princess cut diamond became a more popular choice due to its modern symmetrical shape and stunning sparkle. Choosing a diamond is like going into a restaurant and either asking for a glass of house white or a bottle of champagne to truly mark the occasion. The quality of our diamonds are like ordering a vintage bottle of Domperignon, our diamonds are sourced from mines all over the world to bring you the finest quality stones, of outstanding colour and clarity to fit your budget. Alike ordering a bottle of vintage bottle of Dom Perignon our diamonds come with certification of quality by GIA – the internationally recognised leader in gem education, research and laboratory services, committed to protecting the all purchasers of gemstones. To achieve this the institute developed the international diamond grading system and the famous 4c’s of diamond quality – colour, clarity, cut and carat weight. Setting the standard for grading and identification practises used worldwide. Colour: A diamond is graded to determine its relative absence of colour, based on the GIA colour scale which ranges from D (colourless) to Z (light yellow or brown) GIA assigns a colour grade by comparing each diamond to a master set in a high controlled lighting and viewing environment. At Love Fine Diamonds we strive to bring you diamonds of outstanding colour no matter what your budget is. Cut: Refers to how the proportions and finishes of a diamond affects its overall appearance and quality. Cut is graded on a scale of excellent to poor and incorporates the diamonds brightness, fire scintillation, weight ratio, durability, polish and symmetry. GIA only provides a cut quality grade for brilliant cut diamonds that fall within the GIA D – Z colour range. Carat weight: GIA measures carat weight, the standard until of weight for diamonds and other gemstones, using a highly precise electronic scale rounded to the nearest hundredth of a carat. At Love Fine Diamonds we are dedicated to safeguarding the trafficking of conflict free diamonds. All our diamonds are sourced under the Kimberly Process started when the South African diamond-producing states met in Kimberly, South Africa in May 2000, to discuss ways to stop the trade in ‘’conflict diamonds’’ and ensure that diamonds purchases were not financing rebel movements and their allies seeking to undermine the legitimate governments. In December 2000, the United Nations General Assembly adopted a landmark resolution supporting the creation of an international certification scheme for rough diamonds. By 2002 the international diamond industry and civil society organisations resulted in the creation of the Kimberly process Certification Scheme. The Kimberly process (KP) is open to all countries that are willing and able to implement it’s requirements. The KP has 54 participants, representing 81 countries, with the European Union and it’s member states counting as a single participant. According to the KP their members account for 99.8% of the global production of rough diamonds. The Kimberly Process Certification Scheme (KPCS) imposes extensive requirements on its members to enable them to certify the shipment of rough diamonds as ‘conflict free’ and prevent conflict diamonds fro entering the legitimate trade with legislation in place to impose on export, import and internal controls.